Many English expressions refer to cake so it is not surprising to learn that people enjoyed eating cake back in medieval times. They developed a variety of good recipes in fact and these were generally handed down from generation to generation by word of mouth. Few were written down due to the percentage of illiteracy at the time. Medieval cakes did exist but they were much plainer than what we are accustomed to eating today. This was mainly because of the lack of sugar and so the results of what they baked were quite bland and basic. Nevertheless, cake could be quite tasty and offer a pleasant contrast the staple medieval diet of daily pottage and bread. 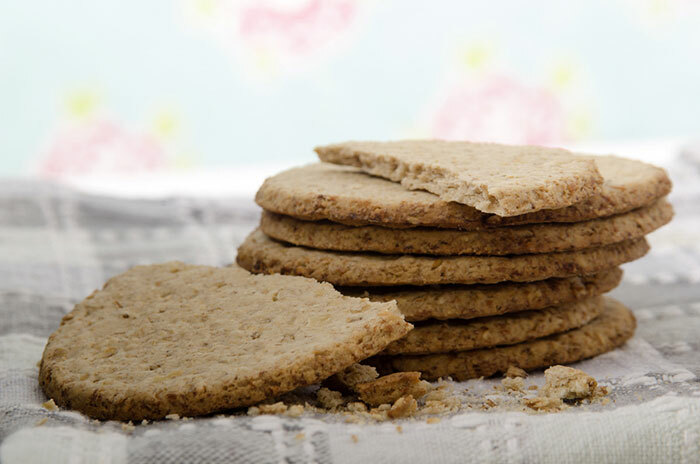 Small oatcakes (mainly made and eaten by the poor) – these small biscuit type cakes were quite bland in taste and sometimes herbs and, if available, strong spices such as mace and cloves were added to make them more flavoursome. It may not sound much to us but a little extra spice made for a welcome and tasty cake. Bryndons – these were small cakes served in a rich sauce of fruit, nuts and wine. Cakes made with seeds. In recent years there has been a growing culinary trend to add more seeds into baking – eg. poppy seeds, sesame seeds, pumpkin seeds but it was our medieval forebears that started the trend! Waffle type cakes made with cheese. Yes they even had waffles in medieval times. Gingerbread – this was a popular cake with the recipe using honey, breadcrumbs, ground ginger and cloves. 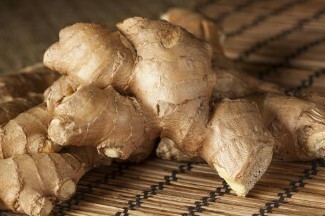 Here is a delicious recipe you can try at home for making medieval style gingerbread. Amongst the most common ingredients in medieval cake baking were honey, fruit, nuts, spices and cheese. These are all of course ingredients that we still love to see in our cake baking today. Nice to see that some things haven’t really changed.